After 9 months of work on one of the biggest updates yet, it's finally here! We bring you improved design, better stability and security and new features that will make your work way easier. And it's not just about small updates. 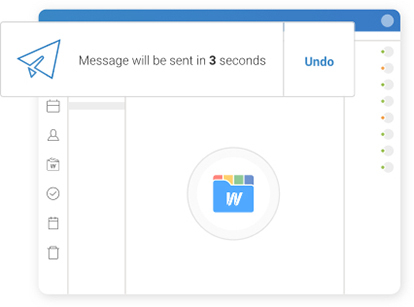 You are also the first one in the world to have Email and TeamChat connected together. Update is already deployed to all Cloud customers and ready to install for those with own server. 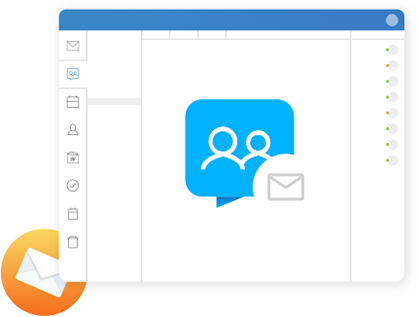 Now you are able to share drafts and incoming emails in TeamChat rooms. Even compose new ones with help of your colleagues. And when you’re done, you can easily send them right from or to a chat room. IceWarp is the first one to break the wall between these two features. Enjoy the benefits of the unified solution. Protect your account with extra layer of security. 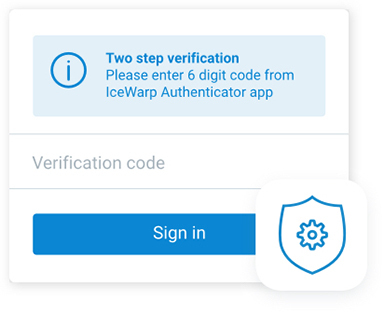 Login with your password and code from text message or IceWarp Authenticator App. No one will stand a chance of getting into your account. No one else will get to your account now! New vibrant and minimalistic interface with innovative event planning is coming. 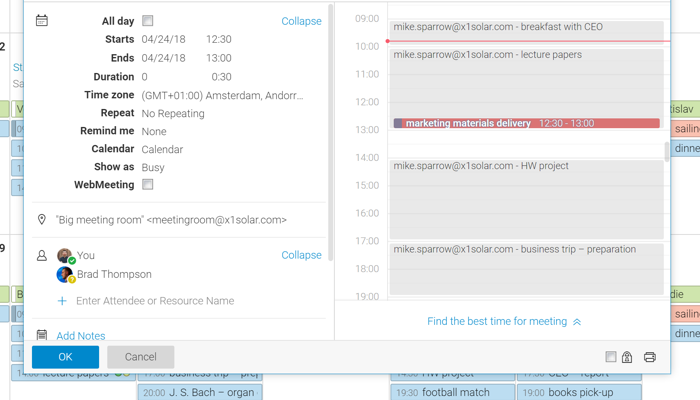 Simply choose people you want to invite and calendar will find the perfect time slot when everybody is free. We all know the situation when we send an email that isn’t finished or shouldn’t be send at all! From now on, you have extra 5 seconds to take it back to finish or delete it. 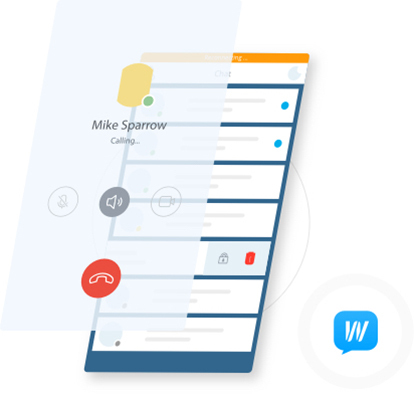 Your instant messenger is now also available for Android phone! And for iPhone users - you have Audio and Video calls available now! 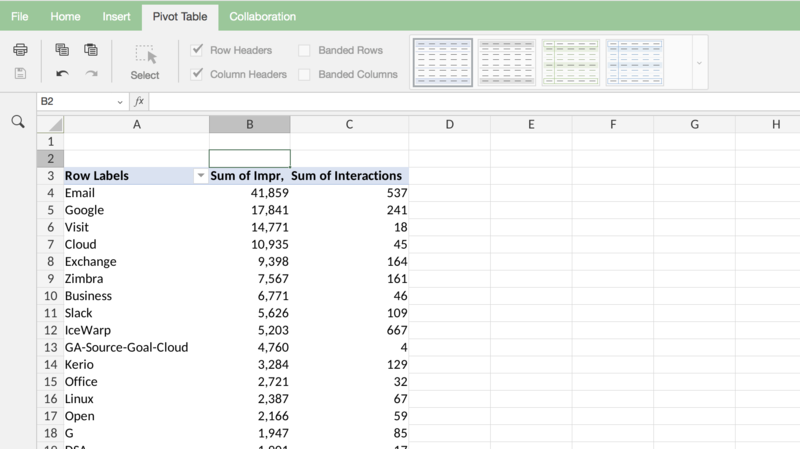 To allow even more advanced work, we’ve added support for pivot tables and macros. And if you cooperate on any document, you have a Review mode to see what has changed!